32 channel multiplexer with I2C interface. In short, it's a 32 channel bidirectional multiplexer on a single board. Every channel is single ended. Communicates with Arduino, Raspberry Pi using I2C bus. I/O pins are 3.3V or 5V which makes it compatible with the latest Arduino, Raspberry Pi, BeagleBoard, Teensy, ESP32 or any other Dev boards in nowadays. With the proper header it can be stackable on each other. There are mounting holes on the board if needed. 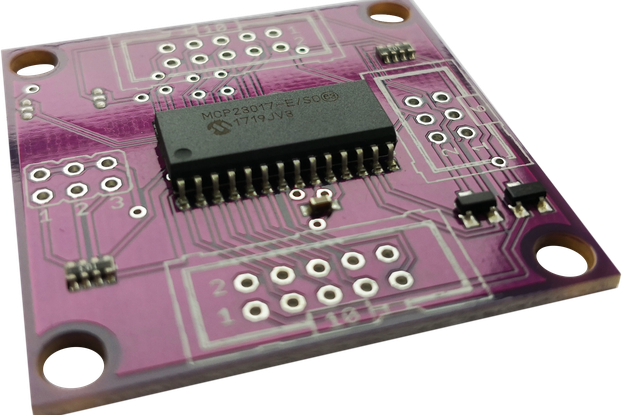 One of the special features is you can select any of the 112 unique (7-bit) I2C addresses if you respect the I2C specification. But the possibility is there to exploit all 128 addresses if you want it. So basically in a multi-board configuration, the theoretically available channels are HUGE. 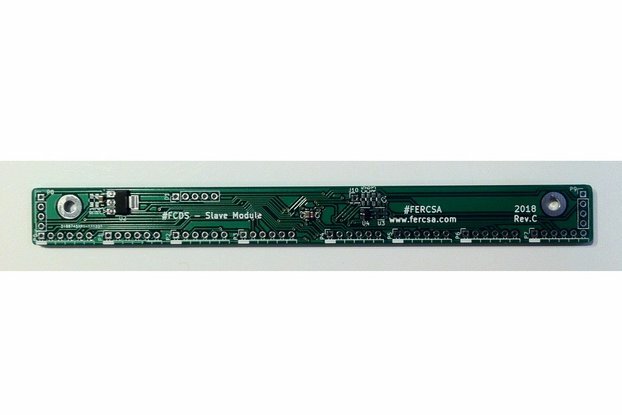 You can connect this board to any ADC or I/O pin on a microcontroller. Also no crosstalk between channels like on a CD74HC4067! 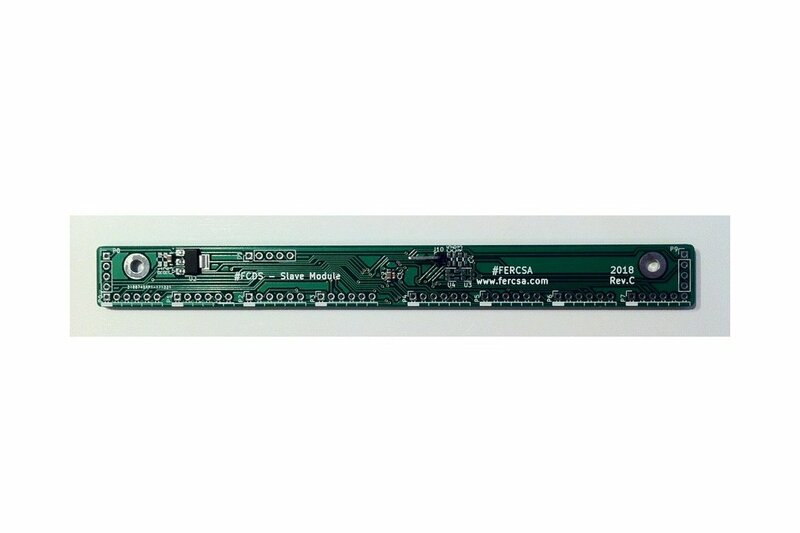 I/O range is 0-3.3V or can be 0-5V with the internal voltage reference. The power supply requirement is DC 5-12V with the 0-3.3V I/O, otherwise it's DC 7-12V. 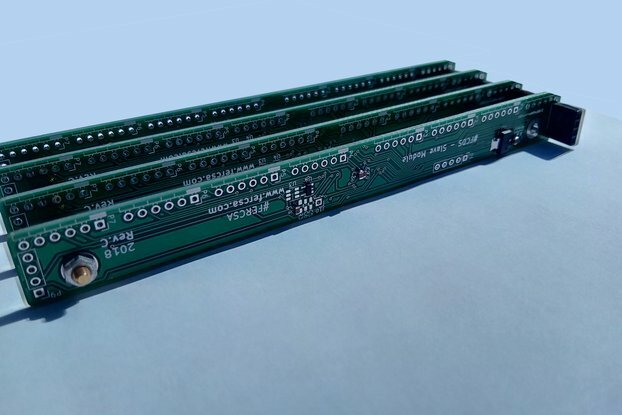 Color of the PCB can be different due the different PCB manufacturer.